Smartphones feature excellent camera sensors, but the experience of taking photos is still far less pleasant than using a physical camera. Halide gives you a tactile, intuitive, yet powerful way to take beautiful photos. 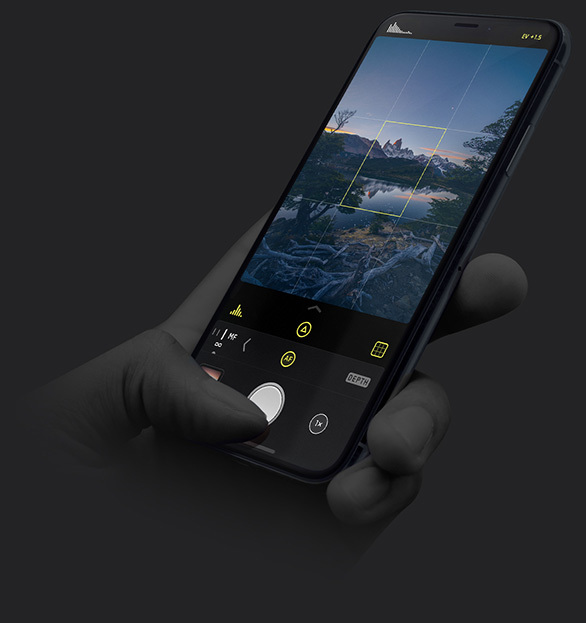 Halide is the only camera app for iPhone that you can effortlessly operate with just one hand. It was designed from the ground up for the iPhone X and its unique edge-to-edge screen. Never fumble again; it's all in reach. 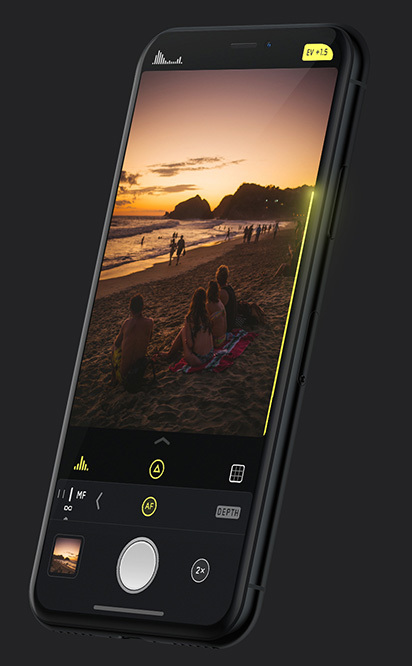 Adjust exposure with a swipe up or down. Quickly focus manually and snap back to autofocus. Halide's innovative gesture-based UI can make your iPhone an extension of your eye. 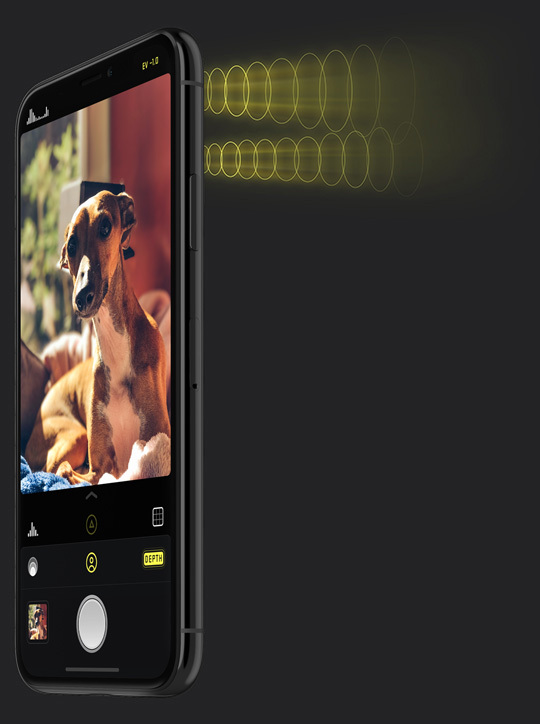 Halide offers fast and smart focus peaking, like professional movie and still cameras. Never guess about what is sharp and what isn't. For exposure, use new mini-histogram or tap to use a full histogram. Both update in real time. Composing a shot? Align and level shots with the precision Level Grid. Unlock the power of any iPhone with dual cameras. Halide packs blazing fast Portrait mode with no waiting, as well as robust depth tools like Depth Peaking, a Depth Map view and more. When you've shot your photo, view your photo in Augmented Reality. 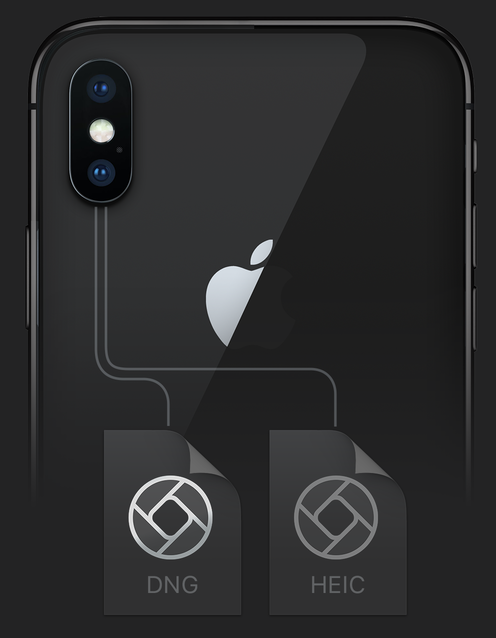 Halide outputs RAW blazingly fast, letting you snap shots in the highest possible quality from your iPhone with lots of headspace for editing without delay. RAW not quite your thing? Halide can output in cutting-edge HEIC with 4:4:4 Chroma for the highest possible quality. * RAW only on iPhone 6S, 7, 8, SE and X.
Halide intelligently optimizes ISO and shutter speeds for the sharpest, cleanest photos. No more hunting for sliders and buttons. Adjust exposure with an intuitive swipe. Focus, without the guesswork. 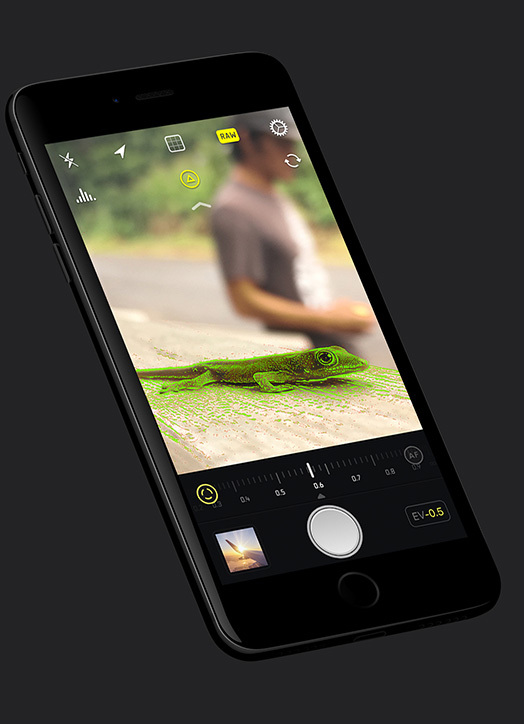 Halide highlights the areas of sharpest contrast, in real time. Capture your shots in RAW or simple ol’ JPG to get more leeway when editing photos. Compose with a subtle grid overlay that doubles as a level to get your shots aligned. Halide has an ultra-fast live histogram that makes getting the right exposure easy. Note: Some features are only available on iPhone 6S and later.